RENTOFFICES.IN - RENT OFFICE SPACES IN BORIVALI EAST, RENT COMMERCIAL OFFICE SPACES IN BORIVALI (EAST ) , MUMBAI WESTERN SUBURBS . 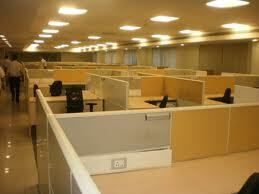 RENT OFFICE SPACES IN BORIVALI EAST, RENT COMMERCIAL OFFICE SPACES IN BORIVALI (EAST ) , MUMBAI WESTERN SUBURBS . RENT OFFICE SPACES IN BORIVALI EAST , RENT COMMERCIAL OFFICE SPACES / IT PARK IN BORIVALI (EAST), RENT / LEASE OFFICE SPACES IN BORIVALI ( EAST),OFFICE SPACES RENT OFFICES SPACES BORIVALI EAST, MUMBAI ,WESTERN SUBURBS, , MAHARASHTRA, INDIA. 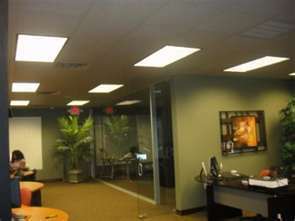 Rent Commercial office spaces in borivali (east) ,Rent commercial spaces premises in Borivali ( east ), fully furnished Kanakia Spaces, Samarpan Exotica, glass facade commercial building,western express highway touch , commercial building premises in borivali ( east), 10 minutes to borivali station) 2600 sq ft @ Rs 120 per sq ft , - Rent office spaces / commercials in Borivali east), It Park,Mumbai ,Western Suburbs.